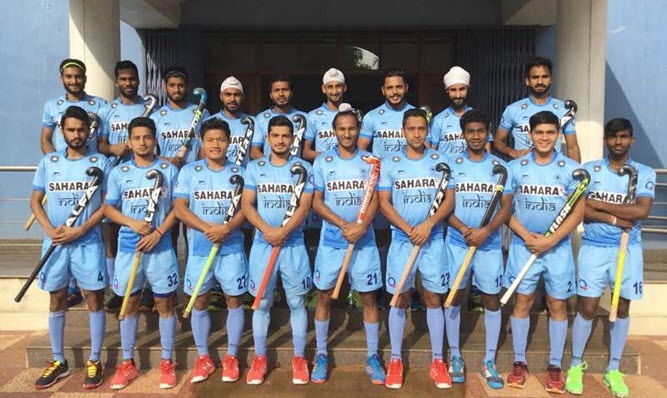 Hockey Junior World Cup 2016: The 2016 Men’s Hockey Junior World Cup is scheduled to be the 11th edition of the Hockey Junior World Cup for men, an international field hockey tournament. It will be held between 8–18 December 2016 in Lucknow, India. Total 16 teams divided into 4 pools (groups), each pool consists 4 teams in Junior Men’s Hockey World Cup 2016. The tournament features 44 matches between the teams and all the matches will be held at Dhyan Chand Astroturf Stadium, Lucknow, Uttar Pradesh, India. All matches will be aired on Star Sports 4 and Star Sports HD 4. Check out the complete details of Men’s Hockey Junior World Cup 2016 All Teams Squads, Players List and Names from the below article. 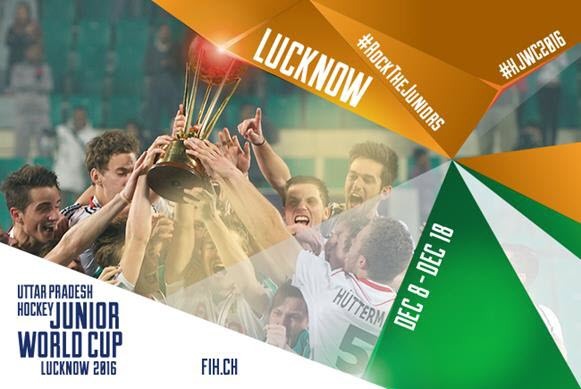 Hockey Junior World Cup 2016 Lucknow Fixtures, Live Score & Results. Other Players: ARUNASALAM Kiran, HOWARD Tim, GOVERS Blake, BIRD Matthew, HENDRY Max, GALE Stephen, PROCTOR Ryan, LOVETT Kurt, GERRARD Frazer, SIMMONDS Joshua, WELCH Jack, WEYER Corey, LILES Samuel (C), CRAIG Tom, BELTZ Joshua, SHARP Lachlan. Other Players: SCHMIDT Philip, LINDENGRUN Franz, SCHIPPAN Phillip, RUDOFSKY Pit, UNTERKIRCHER Fabian, KLIMON Lorenz, BINDER Oliver, SOLDAT Christoph, STEYRER Florian, PUCHHAMMER Jakob, MAYER Tobias, SUPPER Paul, HILBERT Marcel, THÖRNBLOM Leon (C), ABEL Jan, KALTENBÖCK Peter. Hope you like this Lucknow Junior Hockey World Cup 2016 Teams, Groups, All Team Squad, Player Names. If you like this, then please share it with your friends.